CRAMBA now has logo water bottles available for $5/each. These high quality 24 oz. Specialized Big Mouth water bottles are perfect for holding your choice of beverage while showing your support. 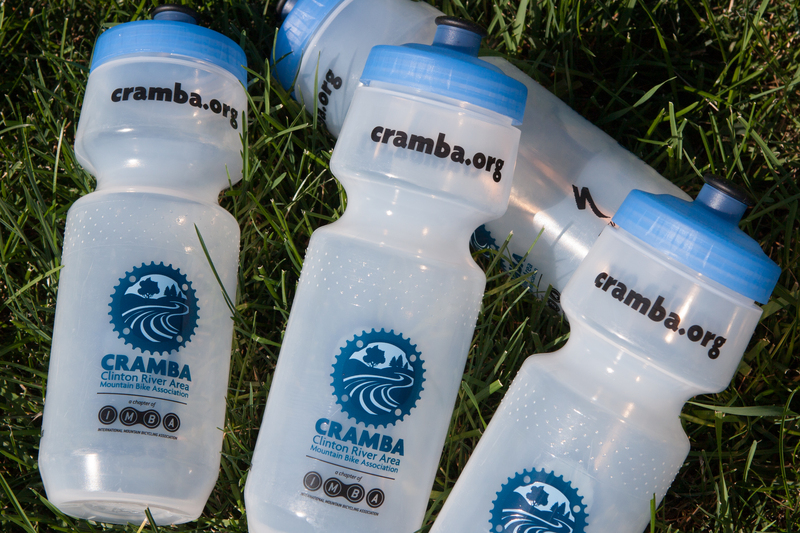 Bottles will be available for purchase at CRAMBA events including Massive Fallout, the Addison Oaks Fall Classic Benefit Race, chapter meetings, and select group rides (such as the Wednesday Night Stony Creek no-drop ride). Additionally, bottles can be pre-purchased for pickup at the Addison Oaks race when you sign up on BikeReg.com. Email info@cramba.org if you’d like a water bottle and are having a difficult time locating one.